’tis life, and health, and peace. 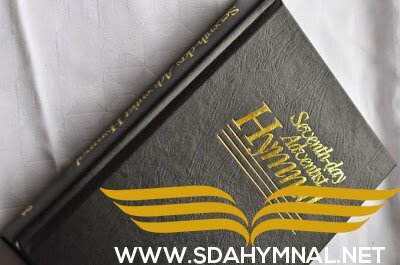 Previous articleSDA HYMNAL 249 – Praise Him! Praise Him!